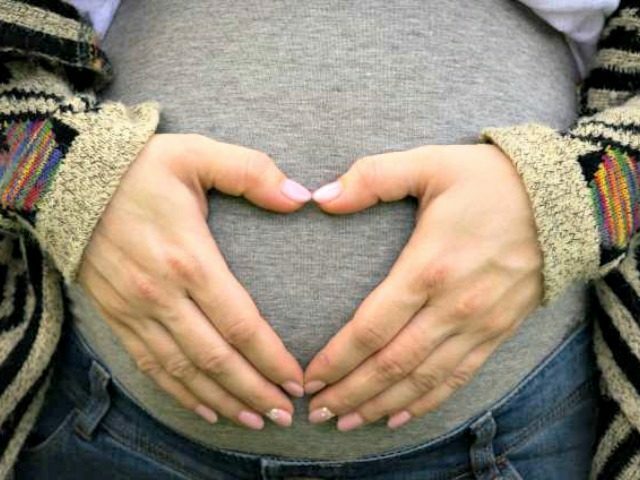 The March for Life is celebrating Mother’s Day weekend by honoring birth mothers for their courage in choosing to give birth to their unexpected babies and placing them in the care of a loving adoptive family. “Birth Mothers Day” is celebrated the day before Mother’s Day. On #BirthMothersDay I pray that my daughter’s birth mother ‘s guardian angel whisper in her heart that OUR daughter is cherished, thriving, and prays for her daily that she may be comforted in her loss. AUL recognizes birth mothers, especially the ones that make the hardest choices but the best choices for their babes. Happy National #BirthMothersDay! The March for Life’s mission is to “testify to the beauty of life and the dignity of each human person.” The march itself takes place every year on the National Mall in Washington, DC, in January, on the anniversary of the Supreme Court’s creation, in 1973, of the right to abortion – when the Constitution never provided such a right.